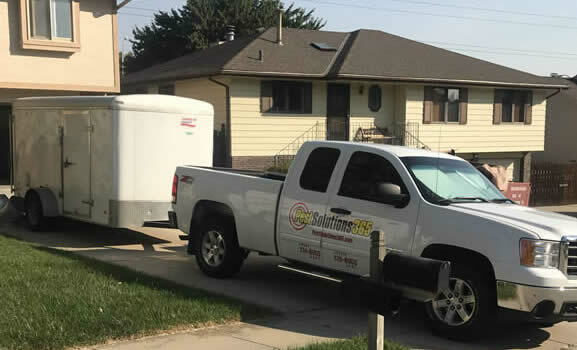 Pest Solutions 365 delivers professional extermination services in the Omaha and Lincoln areas. 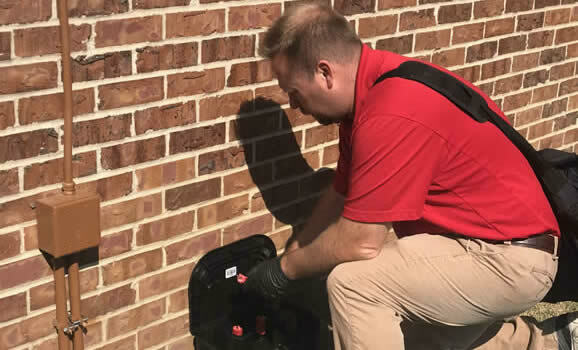 We use Integrated Pest Management (IPM) practices to create technologically advanced and environmentally sensitive pest control solutions for our clients. We will identify, target and eliminate your pest control problems. 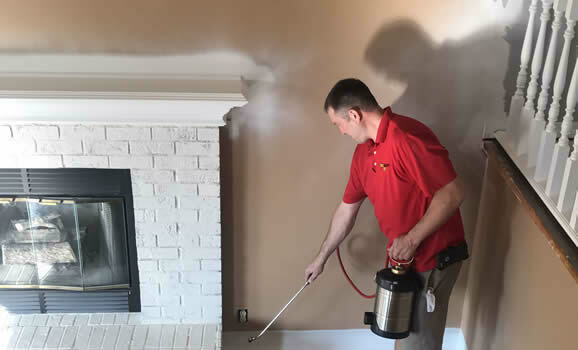 Our technicians are licensed, bonded and insured, and are trained to eliminate all types of pests. 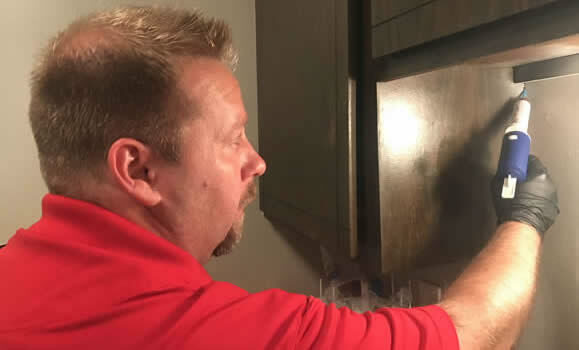 We can determine your pest control needs with a professional pest audit. Only $25 for a 20-minute inspection. Contact us today to set up your appointment! Full-perimeter treatment plus will get rid of termites. Each treatment comes with a five-year guarantee. Our trained wildlife experts can remove bats, moles, raccoons and other critters safely and humanely. We use baits, traps and sealants to capture mice, rats, moles and voles and keep rodents out of your home. Whether they’re a nuisance or a threat, we can help you get rid of mosquitoes, spiders, ants and more.